If you want to be part of something amazing then sign up to take part in our next showstopper – RUSH. 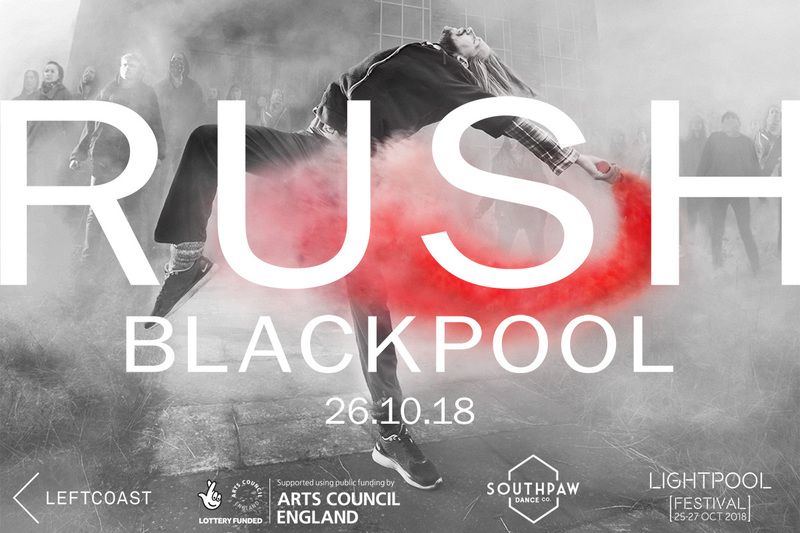 Part of Lightpool Festival on 26 October. Rehearsals start at the beginning of September at locations in Blackpool and Fleetwood. Click HERE for more details.